The PMI VectorLink Project will work with provincial and district health officials to lead, implement, and manage the IRS campaign in four districts: two in Mashonaland East province (Mudzi and Mutoko), and two in Mashonaland Central province (Mount Darwin and Rushinga), protecting at least 85 percent of the 214,073 structures found by the NMCP. The project will also conduct nationwide entomological monitoring and surveillance in 20 sites and supply entomological reagents to two major institutions, National Institute of Health Research (NIHR) and Africa University (AU) that have laboratory facilities to conduct different entomological assays. 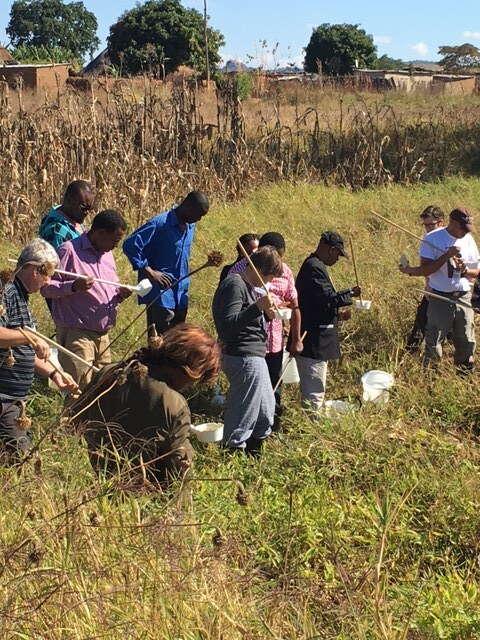 Increasing local capacity to plan, implement and monitor vector control programs.